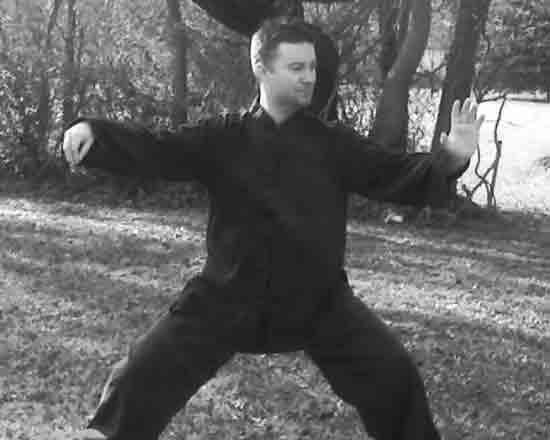 Cannon Arts Dance Studio, 119 W. Main, is proud to welcome Robert Abell, who will be sharing his skills in Kung Fu and Tai Chi during the 2011 spring semester. Mr. Abell, who brings over 25 years of experience to his classes, will offer Kung Fu, a Chinese form of self-defense, on Wednesdays from 4:30-5:30. Anyone who wishes to improve their health and wellbeing while building confidence and self-esteem is welcome to join. Recommended for ages 8 to adult. Comfortable clothing required. 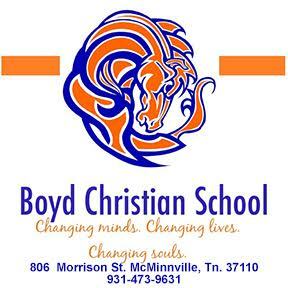 Class meets Wednesdays from March 2-April 6.Cost $40. Tai Chi is a Chinese system of physical exercises designed especially for self-defense and meditation, characterized by a series of very slow and deliberate balletic body movements. The meditative movements of Tai Chi can reduce tension, increase flexibility and strength, and improve circulation and balance. Recommended for teens and adults. Comfortable clothing required. This class will meet Mondays 5-6 pm from Feb.28-April 4. Cost $40. For those of you interested in the Belly Dance classes beginning Wed. Feb.16, please note the new class time of 5:30-6;30. The 6 week course taught by Abby Brown is only $40. Don’t miss out on the fun! For more information contact the studio at 615 563-9122 or email cannonarts@hughes.net.